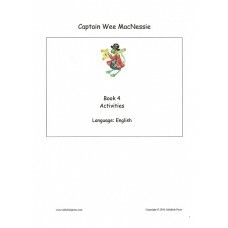 Set of English language activities to complement 'Captain Wee MacNessie', the fourth book in t..
Set of French language activities to complement 'Captain Wee MacNessie', the fourth book in th..
Set of German language activities to complement 'Captain Wee MacNessie', the fourth book in the seri..
Set of Spanish language activities to complement 'Captain Wee MacNessie', the fourth book in t..
Over 40 print-on-demand activities plus answers inspired by the story and illustrations of 'Kitty's ..
Set of English language activities to complement 'Wee MacNessie'. Perfect for use with ES..
Set of French language activities to complement the first 'Wee MacNessie' story book. 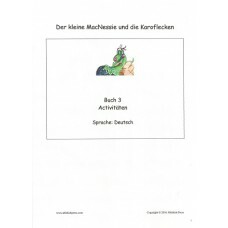 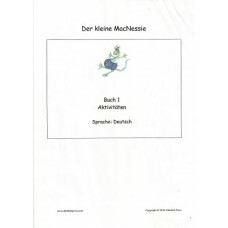 These fun..
Set of German language activities to complement the first 'Wee MacNessie' story book. 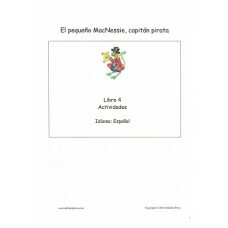 These fun..
Set of Spanish language activities to complement the first 'Wee MacNessie' story book. These fu..
Set of English language activities to complement 'Wee MacNessie and the Tartan Spots', the thi..
Set of French language activities to complement 'Wee MacNessie and the Tartan Spots', the thir..
Set of German language activities to complement 'Wee MacNessie and the Tartan Spots', the thir..
Set of Spanish language activities to complement 'Wee MacNessie and the Tartan Spots', the thi..
Set of English language activities to complement 'Where is Wee MacNessie? 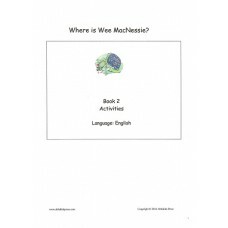 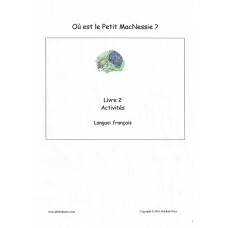 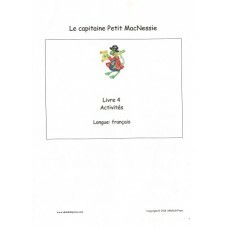 ', the second book in..
Set of French language activities to complement 'Where is Wee MacNessie? 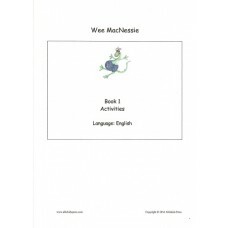 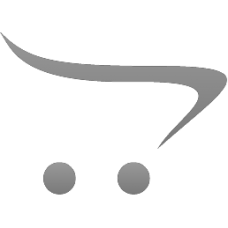 ', the second book in ..